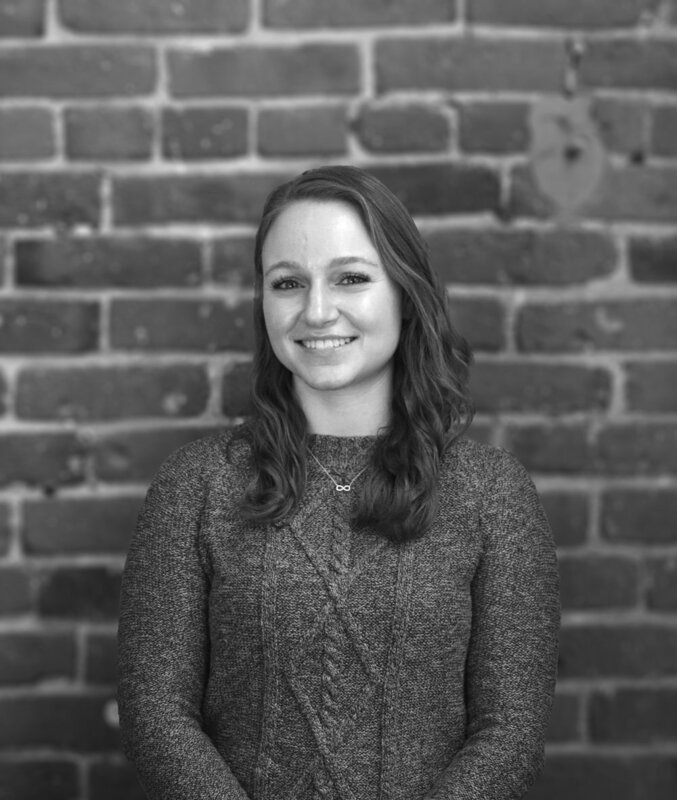 Alexandra Weaver joined PDP in June 2018 as an intern architect. She graduated from Philadelphia University College of Architecture and the Built Environment with a 5-year Bachelor of Architecture degree, a minor in Historic Preservation, and a concentration in Global Portfolio. During school she studied abroad in Italy, where her interest in building preservation grew. Her thesis examined the social and architectural implications of new housing developments in historic Philadelphia neighborhoods. Her design of an integrated community that pays special attention to the vernacular of the area challenged the idea that low-income housing must be kept separate from market rate housing, effectively combating gentrification, while using energy efficient strategies. She worked closely with the Philadelphia Housing Authority and the U.S. Department of Energy. Her design, based on her thesis, was a finalist in the 2018 Race to Zero Student Design Competition where she presented her project to industry leaders of the National Renewable Energy Laboratory in Denver, CO.
Alexandra has worked with the president of the East Falls Historical Society in designing and constructing an exhibition space dedicated to Grace Kelly, Princess of Monaco. She was also part of a team who worked on condition assessments and proposed adaptive reuse designs for the Wyck carriage house in Philadelphia. Alexandra is a member of Tau Sigma Delta Honors Society of Architects and the Young Friends of the Preservation Alliance for Greater Philadelphia.